SCREECH!!! went the tires as a small white dog was hit by a car on 41st avenue just outside the hospital. A vet saw it through the window and a few staff members sprinted out to help stop traffic and bring the dog back into the ICU. We started cardiopulmonary resuscitation (CPR) and called the number on the dog’s name tag. Eventually we were able to reach the owners. The dog had been left in a parked car with an open window across the street while the owners got a yogurt. He had been left in the car many times before and never jumped out- but this time for some reason he decided to jump- his adventure cost him his life. Working in 24-hour emergency hospitals exposes one to so many regretful events where education of owners could prevent tragedy. 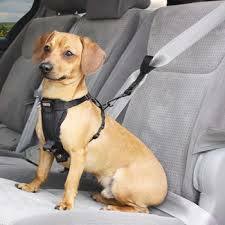 Restraint of pet’s in a parked or moving vehicle are some of those events. Pet parents often work from a position of “knowing” their pet’s patterns and assuming their behavior predictable. When a dog is in a truck bed unrestrained or traveling in a car with an open window any environmental trigger can result in a jump: SQUIRREL! I watched a dog jump out of the open back window of a SUV in front of me when a squirrel ran across the road- luckily the car was at a STOP sign. 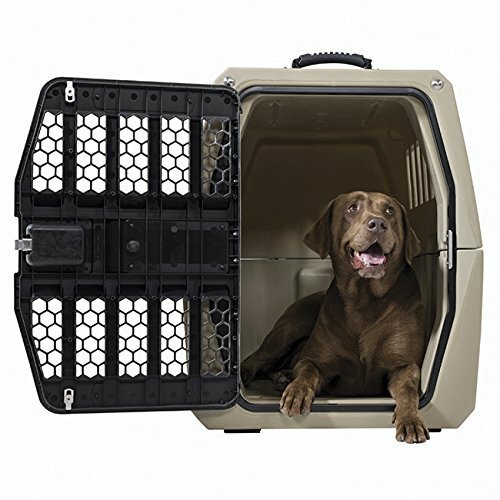 At BirchBark we don’t want to have to help pets who were injured while traveling unrestrained in automobiles- our mission- in addition to saving lives is educating pet owners and preventing the need for our services as much as possible. As I read about Zendrive, Lyft and Uber donating $50,000 to #FundMyStreets to help reduce the distracted driving that contributes to up to 25% of car fatalities in the US, I hope to reach out to every pet owner and let them know that having their pet’s safely restrained and the automatic windows on lock so an eager non restrained pet does not have opportunity to get out of the car. Pets in your lap are distracted driving- so for the sake of everyone on the road keep them safe while you drive. Please also consider pointing out the risk to others when you see pet’s at risk for leaving a car- parked or otherwise. The decision to keep them safe could safe their lives as well as your own.